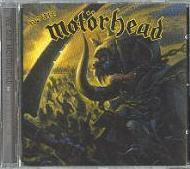 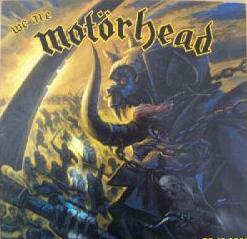 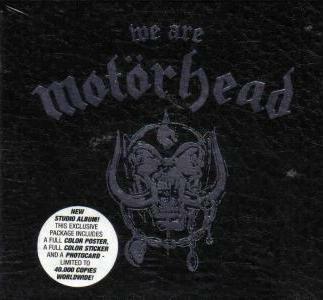 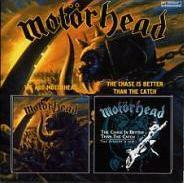 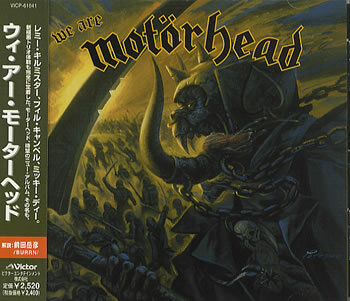 Motorhead: Lemmy Kilmister (vocals, bass); Phil Campbell (guitar, background vocals); Mikkey Dee (drums). 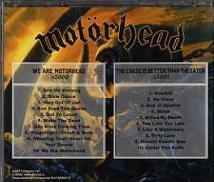 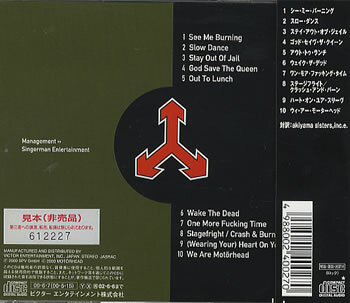 Producers: Motorhead, Bob Kulick, Bruce Bouillet, Duane Barron. 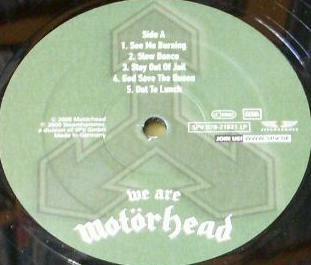 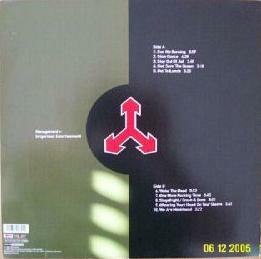 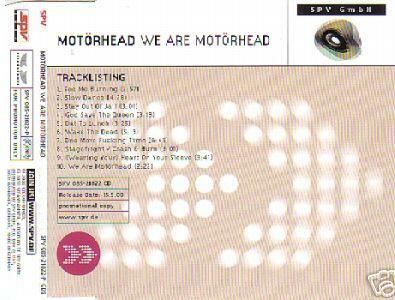 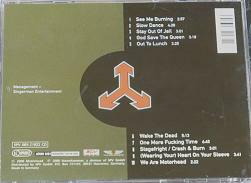 Recorded at Karo Studios, Brackel, Germany between June & August 1999.